This article on ICTworks really brought all the feelings I’ve been having about Blockchain and distributed ledger technologies (DLTs) to the fore. In recent times, I’ve been struggling to determine where blockchain has demonstrated its immensely promised value, delivered true market or stakeholder value, or disrupted an existing ecosystem. And thus far, what I keep coming up with is that “blockchain is truly a solution searching for a problem.” Most of all, many of its enthusiasts and proponents are generally conceptual thinkers and snake oil salespersons who have little to no experience delivering secure, integrated, complex systems. My confidence in blockchain is not low because Initial Coin Offerings (ICOs) started with so much promise as an innovative way to secure capital for startups, but quickly morphed into get rich quick scams that relieved thousands of ill-informed crypto enthusiasts of their collective wealth. 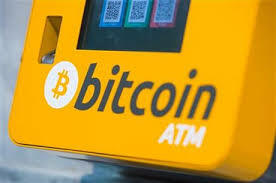 I am not a blockchain skeptic because Bitcoin seems like nothing more than a vastly inferior way to consume massive amounts of electricity in pursuit of an energy-wasting, climate changing, speculative investment commodity (and one which fails spectacularly as a payment system). I am actually willing to concede that the combination of immense capital and technical effort being channelled towards Blockchain projects will ultimately yield results. At present, the space is just really noisy and most approaches are deeply flawed. Then why are we focusing so much resources on the technology I am forced to ask? 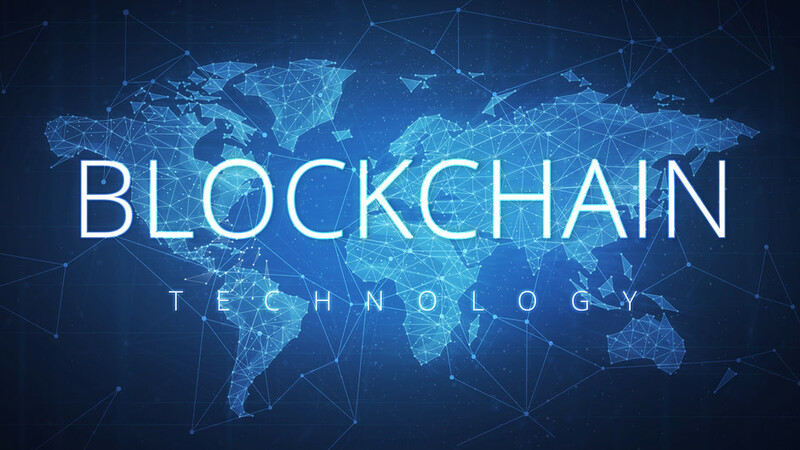 Experts and pseudo-experts have touted several ‘revolutionary’ use cases for Blockchain: digital gold, micro-payments, smart contracts, digital identity, medical records, digital currencies, tokenized securities, intellectual property, IoT, online gaming, and the list goes on and on. Cryptocurrencies, once thought to be the surefire, can’t-miss application for Blockchain, have been tanking in the marketplace for obvious reasons such as scaling challenges, regulatory pressures, security pressures and general accessibility. This insanity around ICOs and use of Blockchain has seen companies formulating such a huge catchall for what the technology can achieve that they’ve regularly ventured into the realm where secure, clustered databases would be a more effective solution. Sigh! But let’s circle back to security for a brief moment. While the blockchain itself is pretty secure if properly executed, this doesn’t mean that it has no vulnerabilities. One of the key issues is that the technology is relative new, and there are not sufficiently experienced developers who know how to properly secure blockchain solutions. Issues with scaling also have to be considered (i.e. transaction complexity and volumes can easily compromise an improperly designed blockchain). Additionally, in the absence of adequate IT governance, risk and control, third-party interfaces (e.g. exchanges, wallets, fintech partners, payment processors, smart contracts, etc.) are easily the weakest links in the Blockchain ecosystem. We have seen more than enough instances where poorly hardened systems connected to the blockchain have resulted in theft of financial assets. The decentralized nature of blockchain platforms makes it even more challenging to respond to security deficiencies, given that consensus (time and energy) needs to be achieved to fork a particular implementation of the blockchain. This is not always achieved in a timely manner. I am not saying that blockchain doesn’t potentially have real, valuable use cases. As previously stated, there are some extremely bright individuals working on developing blockchain systems and platforms, and oodles of capital funding their work. Hopefully while I still have breath in my lungs, I will see a Blockchain product or service that is truly life-altering. But so far, there’s enough evidence to state with confidence that blockchain has been mostly bluster and little benefit. More specifically, 10 years in there is no industry where this technology has rendered its competitors obsolete. There have been thousands of great ideas (and thousands more that have been not so great), but where the rubber hits the road, execution has been incredibly poor. Maybe, just maybe, blockchain’s killer app is already here and we just haven’t realized. Or it’s simply never coming.